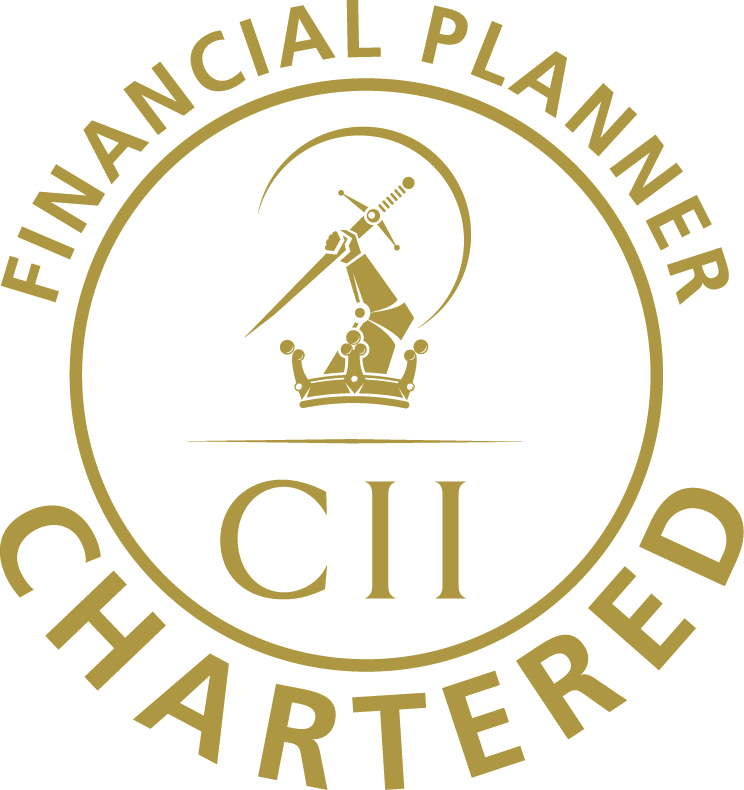 We have no doubt that you want to deal with a Chartered Financial Planner that operates with honesty and integrity, and a firm that is focused on your needs and wants, acts with impartiality and provides you with unbiased advice. Welcome to SewellBrydenGunn. We are professional advisers on Financial Planning, Financial Management, Financial Products, Finance, Pensions and Investments, Wealthcare, Retirement, Long Term Care Funding, IHT and Estate Planning. We offer Independent Financial Advice, Investment Design Implementation & Regular Review and Lifestyle Financial Planning services to a varied range of clients in London and the South, along the M3 corridor and also throughout the United Kingdom. SewellBrydenGunn is a business name (trading style) of SCM Finance which is authorised and regulated by the Financial Conduct Authority (FCA). SCM Finance is entered on the Financial Services Register under Reference 306034. The Financial Conduct Authority does not regulate taxation and trust advice and Will writing. We are a firm of fee based advisers and have been working on behalf of our clients on a fee basis for many years. Instead of the “Free Advice”/Commission Sales model that has historically been adopted by so many IFAs and bank advisers, we discuss our fees and charges upfront with all clients in our initial meeting or discussion and fees are agreed with the client before any chargeable work is carried out. This is not only clear and transparent but also demonstrates our commitment to fairness and impartiality. Because we are paid by fees rather than commission, any potential bias toward high commission products is simply not there – unlike the “Free Advice” model, where traditionally the costs of commission are still borne by the product sold but are perhaps less obvious to the customer! It also enables us to carry out work for clients which may not result in the sale of any financial or investment product, for example: pension and investment reviews or estate planning work or simply a review and overhaul of a client’s existing financial arrangements. Clients can be confident that we are keeping their best interests at the core of our advice and services. We firmly believe that everyone should be able to access high quality unbiased and unrestricted financial planning and advice at a fair and reasonable cost which gives value for money. Whilst we are not the cheapest, we are certainly not the most expensive. We always aim to provide real and lasting value for money. Our goal is to enable clients to become better financially organised with a clear view of their own immediate and lifelong goals and objectives and with a financial plan to help them achieve these and which is reviewed on a regular basis to make sure arrangements are kept relevant and in focus. There are no hidden charges when you work with SewellBrydenGunn; we tell you exactly what you are going to pay for our services. Client Meetings are held at our offices in Frimley, Camberley or by arrangement. Client Meetings held at our offices in Frimley, Camberley or by arrangement. Principal Office: Cedar House, 47 Heywood Drive, BAGSHOT, Surrey. GU19 5DL. Proprietor: Neil A Sewell MBA CeMAP AIFP APFS Chartered Financial Planner. This Internet site is directed to UK residents only. You are responsible for satisfying yourself that under the laws of your home jurisdiction you may lawfully access this Internet site.